As we’re all gearing up for the season, my head is swirling with fresh and new ideas! So this is an official call for snow-loving equestrians. That’s right, I’m ready for a model to try out some of these new ideas and THIS is your opportunity! – if your application is accepted, (we can only choose one) you will have a creative session on the house (a $189 value) and (1) masonite mounted 11×14 sized print of your choice (a $224 value). -you will be eligible to purchase additional prints if you’d like at a discounted price. -(this is NOT a regular creative session. These are model images for the artist). 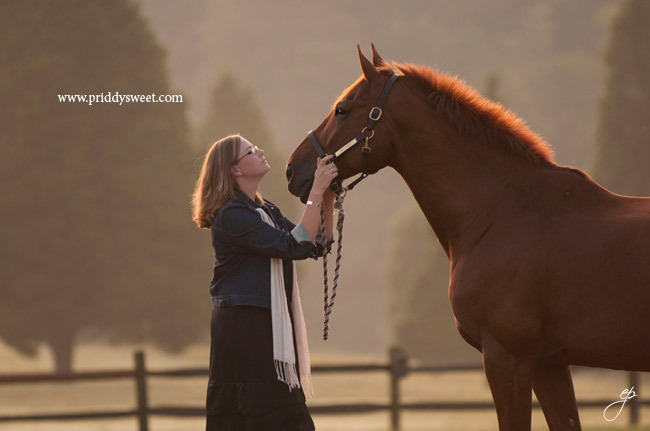 – be ready and willing to get out with said horse in the snow at your farm for as long as it takes to get the shot (hopefully not much longer than 1hour depending on your horse). – be mobile and flexible with the weather (we will be planning according to it). Once snow is on the radar, we will begin making our plans! 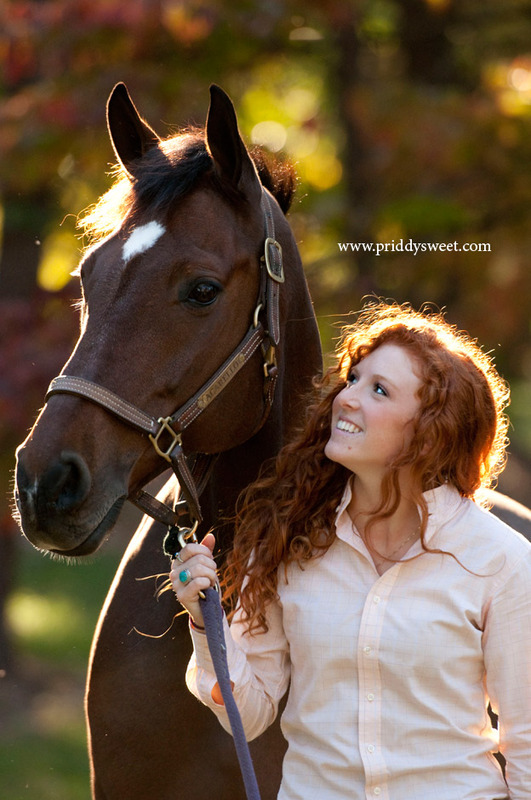 please send your name, address, phone number and small photo of yourself and your horse AS WELL AS a small photo of your farm (no worries, you don’t need anything fancy– even a camera phone will do) to info@priddysweet.com. 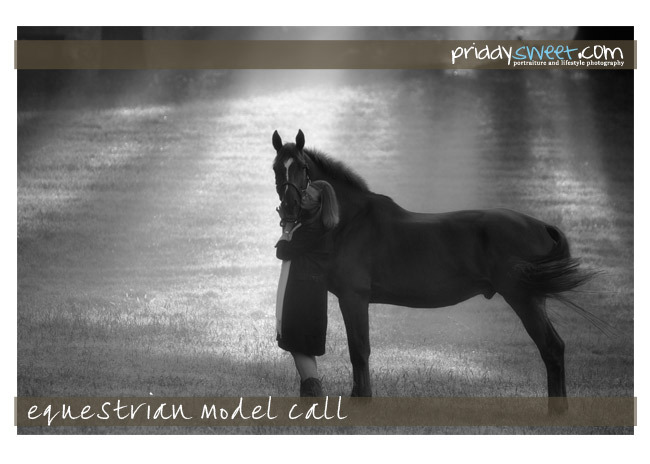 Subject line: SNOW MODEL. Also include a few sentences about you, your horse, and your farm and why you think you’d be a great candidate for the snow model. Applications are on a first come-first serve basis for approval so don’t delay. Once your application is accepted, we will communicate all further details!